Growing up, Beth lived in five different states but always considered her place of birth, Colorado, home. 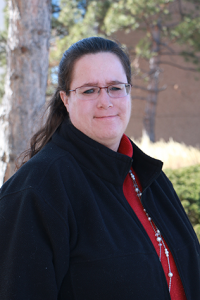 She earned a bachelor’s degree in accounting from Metropolitan State University in Denver. She has more than 30 years of property management accounting experience. She started working at Weststar in 1998 as the only accounting person.